1.High quality low pressure gun is one Unique foam cleaning gun, large 900ml capacity, works with most garden Hose. 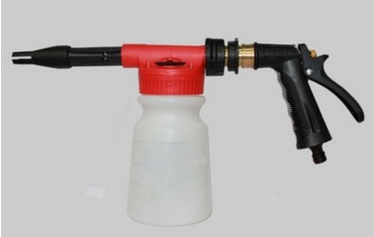 2.The summer car washign gun has 2 in 1 function, support to spray foam or spray water. Foam generating wand creates a thick, clinging foam. 3.Adjustable ratio dial, accurately mixes and sprays 6 ratio of foaming chemicals. Looking for ideal Low Pressure Water Gun Manufacturer & supplier ? We have a wide selection at great prices to help you get creative. 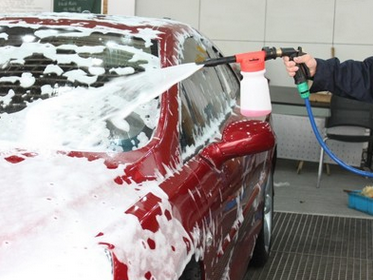 All the Car Washing Low Pressure Water Gun are quality guaranteed. 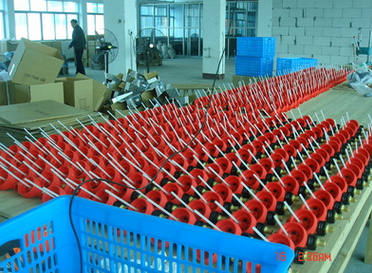 We are China Origin Factory of High Quality Car Washing Low Pressure Water Gun. If you have any question, please feel free to contact us.